by Ivana Horbec · 13. January 2018. Vanni D’Alessio ; Faculty of Philosphy and Social Sciences, Rijeka, “Education Policy and the National Question in Socialist Yugoslavia: Italian Language Schools in Istria and Rijeka”, ČSP 49 (2017) 2, 219-240.
who was seriously punished for participating in the strike was Mato Mijatović, who was expelled from school. The other pupils were severely reprimanded. The pupils’ strike showed that the new generation of youths was ready to fight for their beliefs, and that the process of their radicalisation was continuing. It would culminate with the assassination of Franz Ferdinand. 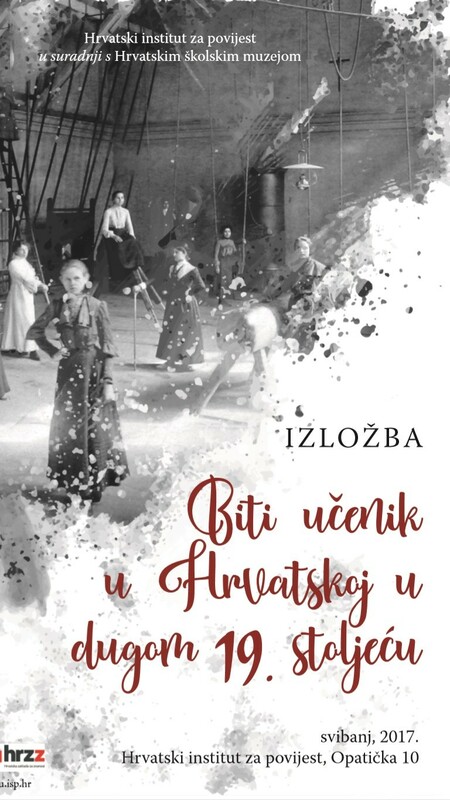 Very little has been written about the participation of Croatian teachers in World War I thus far, even when the general lack of research on this period of Croatian history is taken into account. There are many reasons for this, and one of them is certainly the fact that Croatian teachers invested their lives and other efforts and sacrifices in the side that lost the war, and which also represented a negation of the Yugoslav state created in 1918. 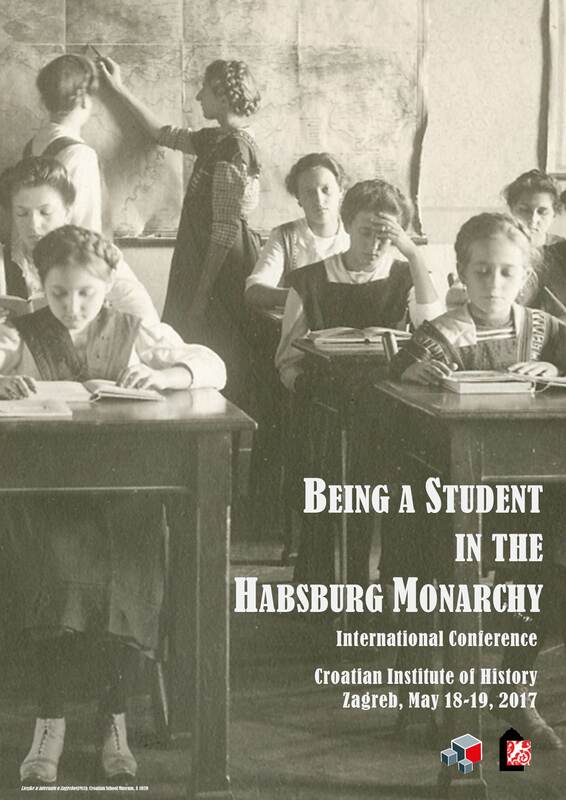 Based on archival sources, literature, and newspapers, this article seeks to examine the role of teachers in the Kingdoms of Croatia and Slavonia during World War I, with special emphasis on the fate of teachers on the front and the various forms of persecution suffered by those teachers who actively expressed anti-state views or were seen as politically unreliable. 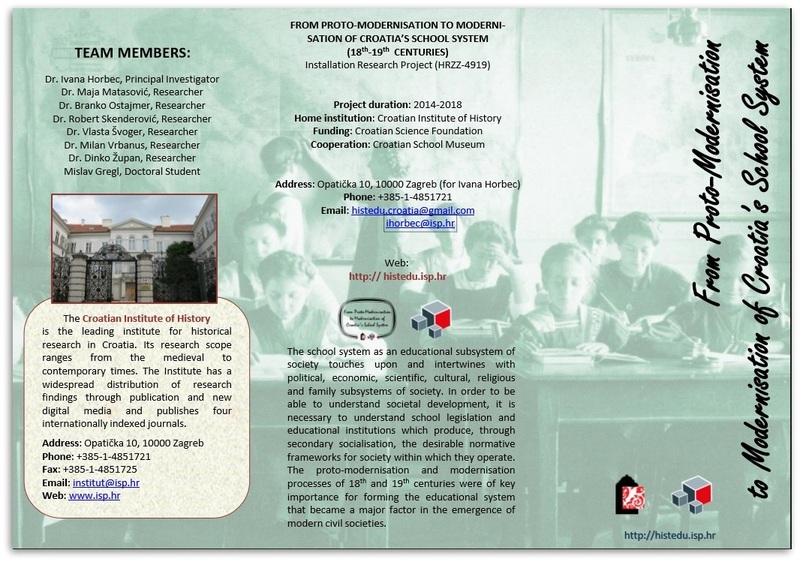 The teachers of the Kingdoms of Croatia and Slavonia began to act in an organised manner by establishing professional associations modelled after similar teachers’ associations abroad. The first and oldest teachers’ association was the Teachers’ Cooperative, established in 1865. Four years later, the Teachers’ Community (later National School) was founded, and an association that is still active today – the Croatian Pedagogical-Literary Assembly – was established in 1871. The Union of Croatian Teachers’ Associations, founded in 1885, brought together and coordinated the work of the regional and city teachers’ societies. Leading teachers’ associations established by the end of the 19th century included the Croatian Savings and Assistance Cooperative and the Croatian Savings, Death Grants, and Assistance Cooperative. According to their goals, manner of operation, and organisation, a part of these associations were professional associations dedicated to protecting teachers’ rights, their professional training, and their active participation in the creation of education policy, while others were humanitarian organisations organised on the principle of solidarity and as credit and savings cooperatives. 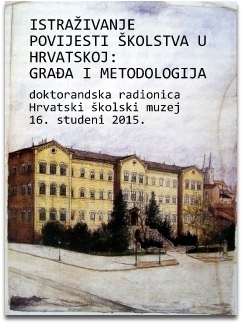 Most of the archival material regarding the mentioned teachers’ associations is kept in the Archival Collection of the Croatian School Museum. Union of Croatian Teachers’ Associations. The Teachers’ Boarding School was built in Zagreb in 1899. The Teachers’ Cooperative was the first to show the power of organised teacher actions, and its members initiated the founding of other teachers’ associations in Croatia, earning it the nickname The Mother of Teachers’ Associations.